Do you find yourself lacking the time to explore personal tech projects? Do you want an immersive tech challenge experience? If yes, then the Hackvie EU is your chance to do that and more! Any full time employee of the company or any student aged child of an Abbvie employee is allowed to participate. 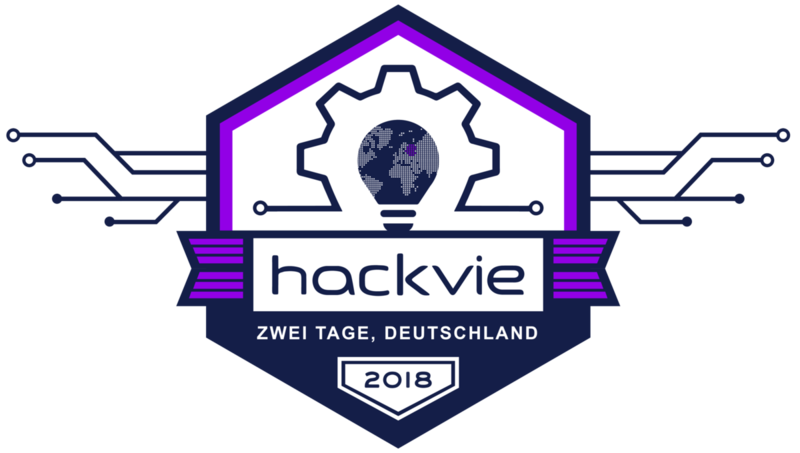 HackVie EU is being held in Ludwigshafen, Germany, close to the AbbVie offices, and is open to all LU employees and students (whose parents are employees of AbbVie). Teams will be created mixing AbbVie employees and students, providing a terrific opportunity for you to work side by side with young and talented students on interesting and impactful technologies.